More than 84,000 outdoor industry visitors from 120 countries descended on Munich, Germany, to share the latest product innovations. Judges called out these five products as the ISPO Products of the Year. When it comes to shiny new product and the opportunity for a massive industry knees-up, it doesn’t get any bigger than ISPO. The world’s largest winter sports trade show, held annually over four days, welcomes 2,801 businesses from around the globe. 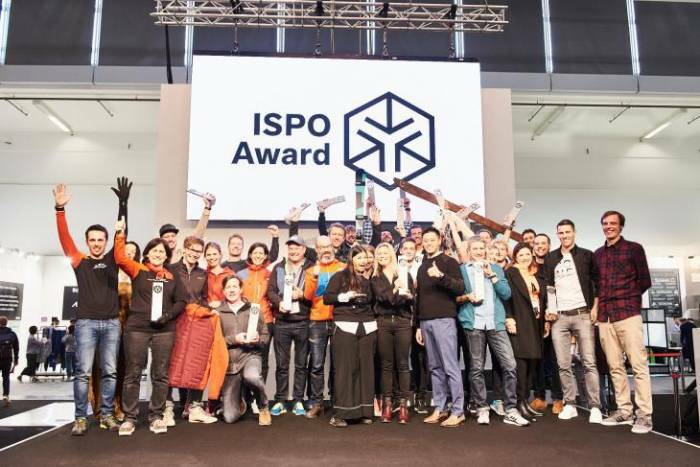 Each year, the ISPO Award jury comes together to recognize the most impressive products across five industry segments: Outdoor, Snowsports, Health & Fitness, Team & Social Sports, and Urban. The most highly coveted of all these awards is the ISPO Product of The Year Award. It highlights the most innovative product in each segment. The ISPO Award jury comprises 42 athletes, retailers, journalists, designers, and consumers from 15 countries. 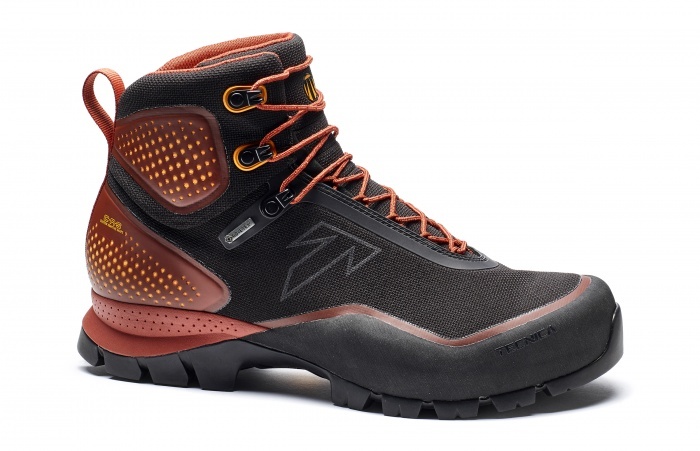 The below products picked up ISPO Product Of The Year at this year’s show. 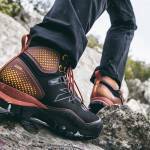 The world’s first anatomically adaptable trekking shoe, the Forge S from Tecnica looks poised to change the hiking footwear game for good. 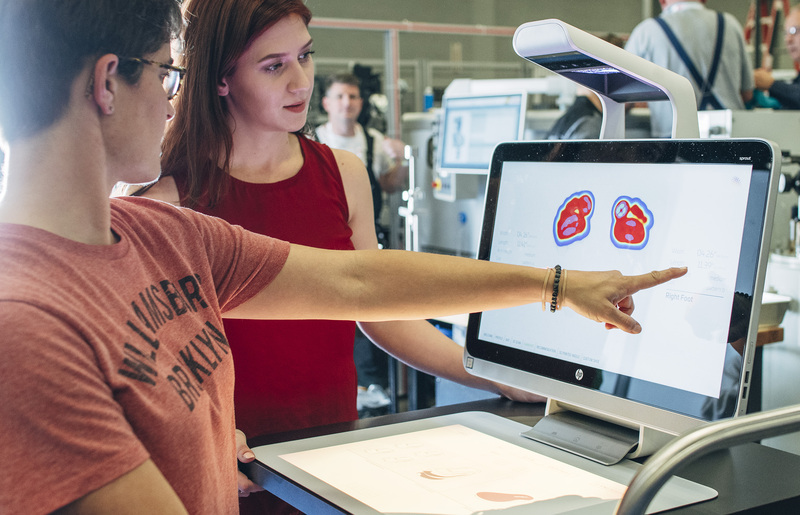 Using patented CAS (custom adaptive shape) technology, retailers can cater both the fit of the boot and the footbed to the anatomical needs of the customer in just 20 minutes. Thermoformable material on the heel, inside of the foot, and ankle is heated and adapts to the customer’s individual foot shape. The footbed is customized in the same way, providing extra stability and support for the arch of the foot. GearJunkie did an early test on the Tecnica Forge, and it performed amazingly over hundreds of miles of off-trail hiking. FUS3D from Cime Industries and Capita Mfg. This innovative ski and snowboard technology improves both performance and durability. Using a 3D printing technique to connect a recyclable thermoplastic sidewall to the wooden core, the patented FUS3D process creates a more flexible and reactive core. This improves ski/snowboard strength and performance. If you’re fed up trying to find the right running shoe for your foot, this innovative end-to-end footwear technology will be right up your alley. Fitstation uses 3D dynamic scanning and data analysis to provide off-the-shelf shoe recommendations, custom 3D-printed insoles, and PU-injected midsoles. Ideally, this wil help retailers create an individualized fit and reduce product returns. Brooks was the first company to present the concept in association with its Levitate RS running shoe. 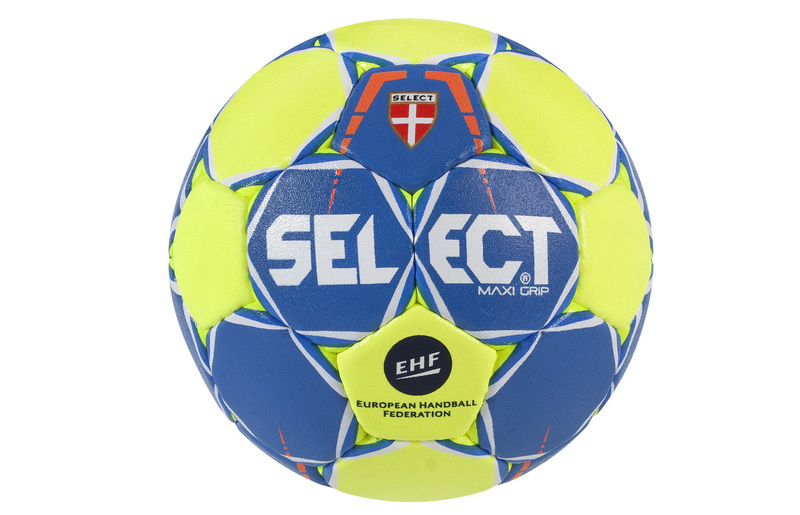 The first resin-free handball, the Maxi Grip uses a unique sticky surface that leaves no residue on players’ hands or glue on the floor. The Maxi Grip handball circumnavigates any problems that folks might have playing the sport with resin products – think kids or those using resin-free halls. 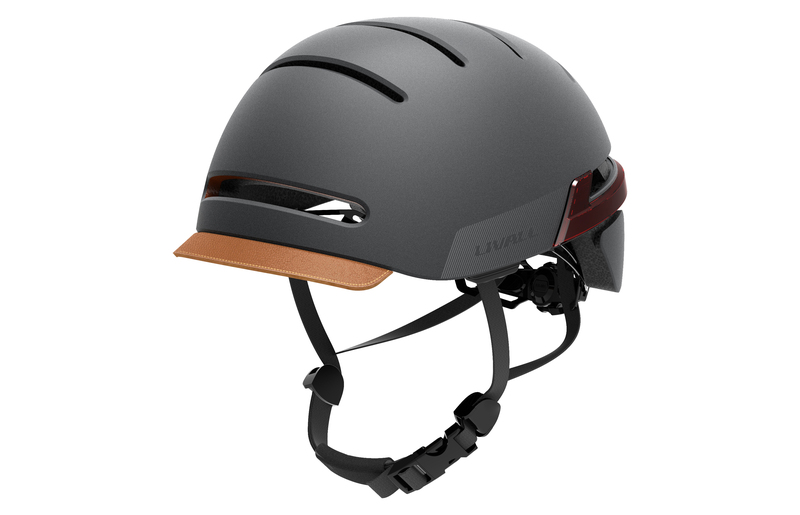 A smart cycle helmet that prioritizes safety, the BH51M allows cyclists to take calls and listen to music without taking hands off the handlebars. The stylish, high-quality helmet also enables cyclists to alert others on the road or path. Riders activate LED lights on either side of the rear of the helmet to signal turns at junctions and roundabouts.